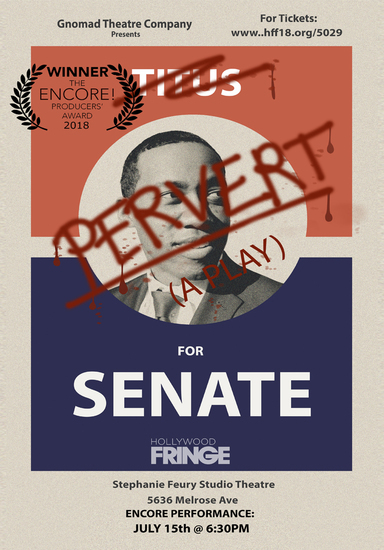 PERVERT is a new take on the classic cautionary tale of lust for power and hubris, set against the backdrop of a working-class neighborhood, that takes a deeper look at the people and things that truly allow politicians to win or… lose. Titus Freeman was supposed to be the politician of the new millenium, a fresh Senate candidate worthy of representing the great state of California. ‘Pervert’ questions political and personal norms, and examines the way past sins can be unearthed and exposed in the digital age. 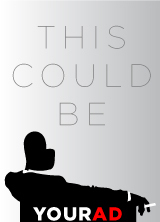 Titus must choose between family and business more than once, and must reconcile the gap between personal morals and good politics in order to truly work for the greater good.